You probably know Ron Gallo for making some headlines for playing one of his songs in the middle of traffic in downtown Nashville back in December. The good news is, he's not just a gimmick and has a shitload of talent. The better news is that you can get three songs from his just released today album, Heavy Meta, for free via Noisetrade. (This is for a limited time, so you'll want to download these ASAP.) 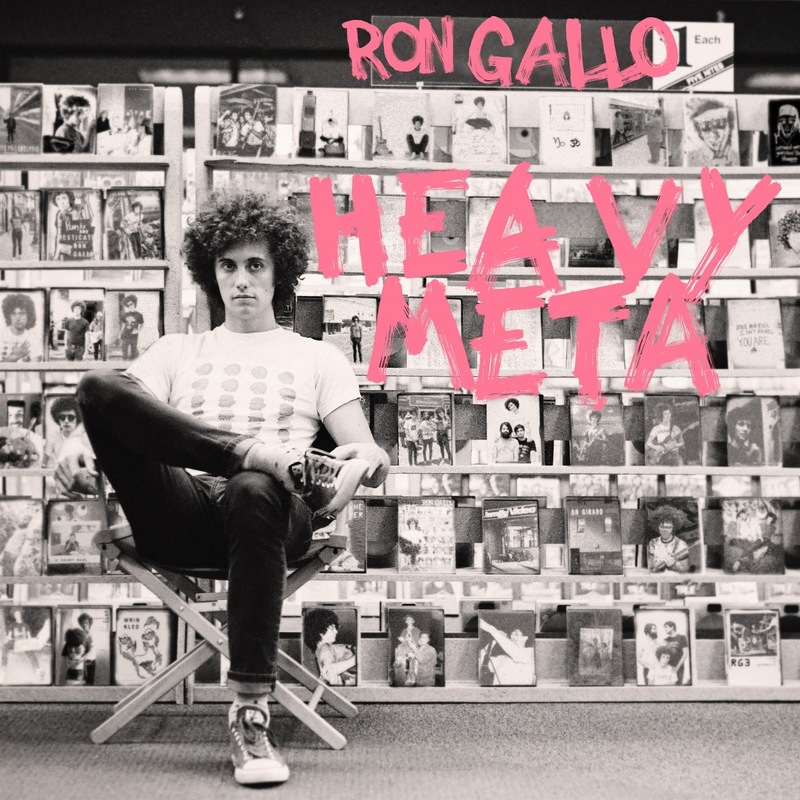 Gallo does this insane blend of punk, proto-punk, protest folk, and just the tiniest bit of metal in his songs. It reminds me of a mix of At the Drive In, MC5, and Tom Morello's solo work. His original songs are this frantic blend of energy, noise, and hooky melodies. It all just feels vital and important. Plus, he throws in two Danzig covers (including "Am I Demon?," my own personal favorite Danzig song) at the end, so you know I'm sold. You can get your copy of Heavy Meta Sampler for free via Noisetrade. But, seriously, just get the sampler for the Danzig covers since you're going to want to own the full album after hearing this free download. You can get your copy of Heavy Meta on Bandcamp or Amazon. 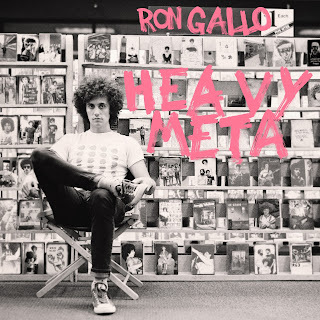 For more on Ron Gallo, check out his website.